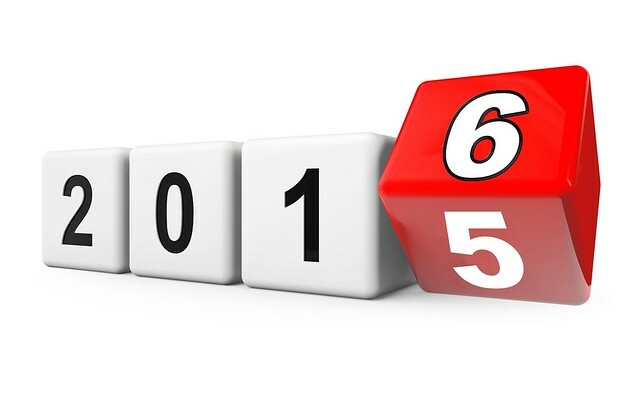 Thank God for all that has happened in 2015! In particular, this was a year where relationships and friendships were forged and deepened! Have taken up more responsibilities all around. Pray that God will continue to sustain! Also saying goodbye to a classic blog template I've been using from 2010 - 2015, as part of a brand revamp! Attended with representatives from PerfectEdge Motorsports, msginginly, Jelly Loves Food, Miss Chocoholic, and Purple Taste. Budget about SGD $6 ++ per person. 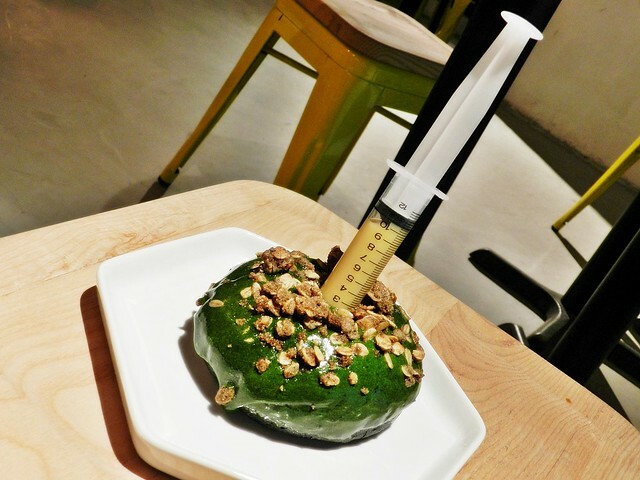 Opened in December 2015, Fabulous Dough is part of the new dining concept offered by Montana Brew Bar / Montana Singapore. 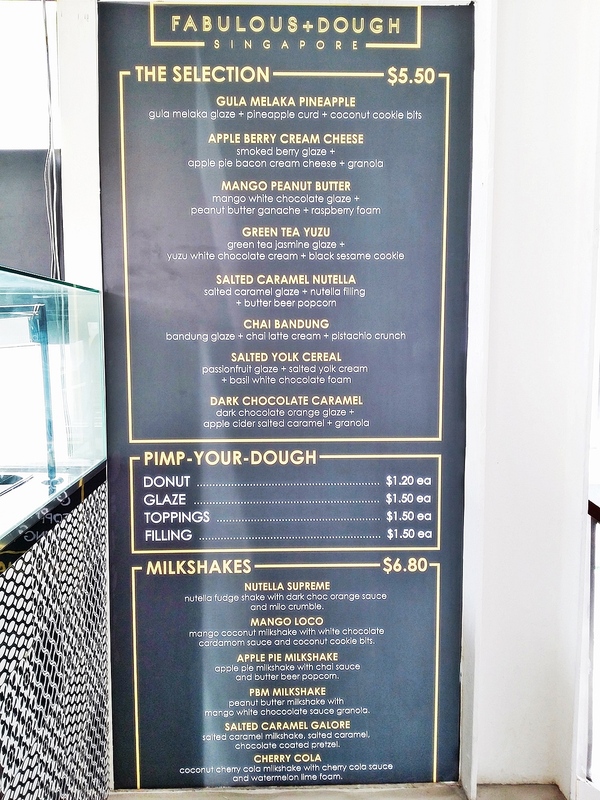 Sharing the same physical location in PoMo mall, Fabulous Dough offers creative glazed filled doughnuts, and house made milkshakes. 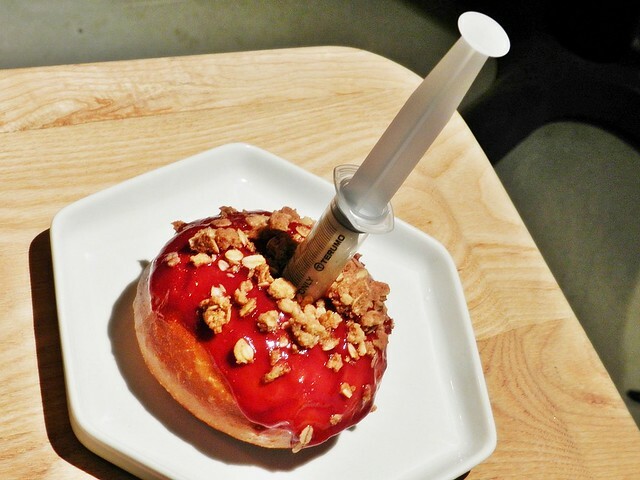 Carving out a niche for themselves in plating and presentation, Fabulous Dough sticks a syringe into each doughnut / donut, allowing you to inject the yummy filling directly into the center! Ambience at Fabulous Dough, while sharing the same space as Montana Brew Bar / Montana Singapore, is designed with its own unique, quirky decor. Small round tables and yellow metal chairs line the black and white zigzag tiled floor, while tongue-in-cheek nostalgia / retro American posters hang on the walls. The area is completed by an open concept baking and serving area, complete with attractive glass display of all the toppings and fillings available for the doughnuts / donuts, alongside a large menu on the wall. 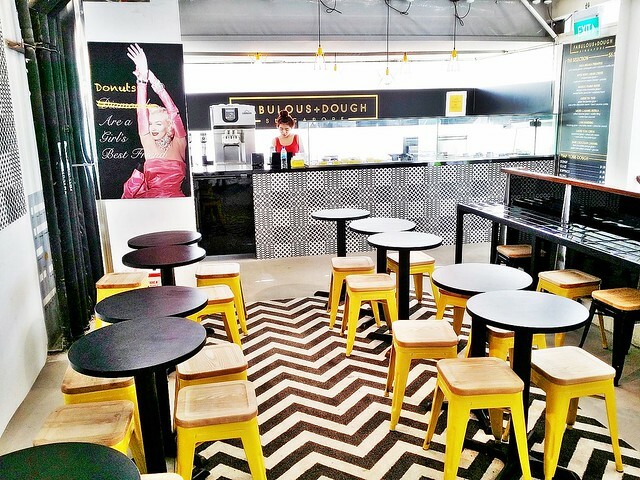 Service at Fabulous Dough is also provided by the same staff of Montana Brew Bar / Montana Singapore, thus, you can expect a friendly, welcoming atmosphere, with efficient and rather proactive service. There's little in the way of product knowledge needed for this though, as everything is clearly stated on the menu, and on display, although you can still question staff if needed. You could of course, ask for recommendations on combination of toppings and fillings if you decide to create your own doughnut / donut. 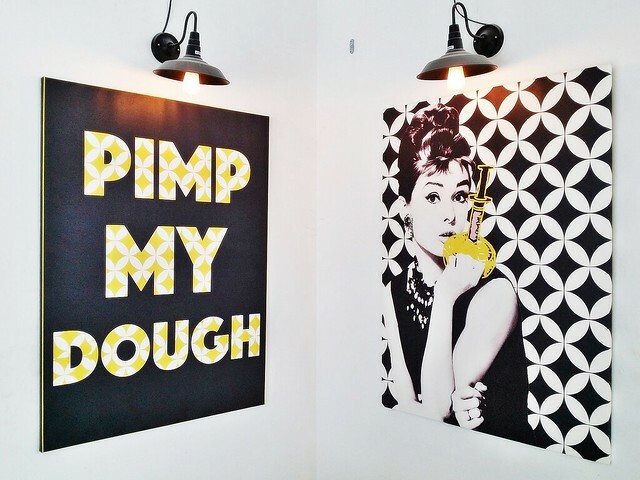 Food at Fabulous Dough is all about modern American style doughnuts / donuts, and milkshakes. I like the warm, soft but chewy texture of the doughnuts / donuts, you're able to tear it apart easily, and it's semi-airy and light. 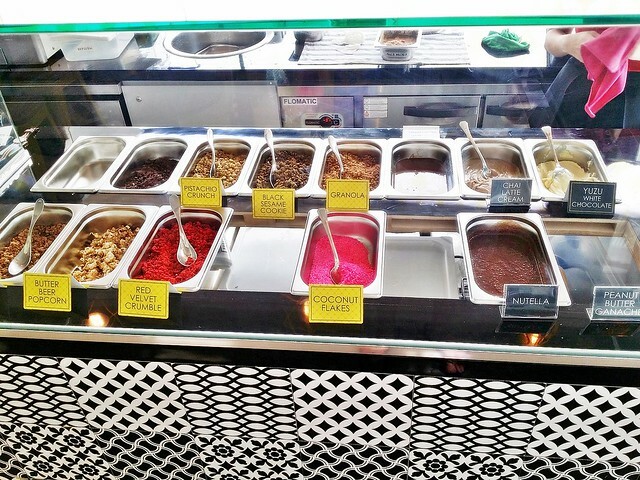 You have a choice of 10 different fillings, and 16 different toppings, allowing for fun experiments in combining flavours! Portions are rather large for individuals, and sharing between 2 people is recommended. Prices are decent for this type of snack, budget about SGD $5.50 per doughnut / donut. 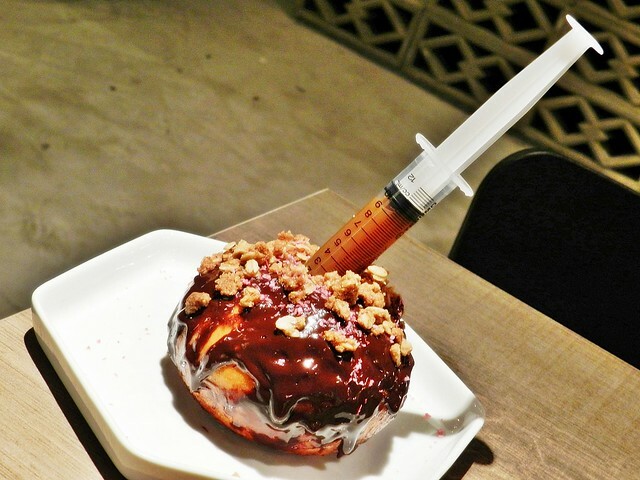 The Dark Chocolate Caramel Doughnut (SGD $5.50) has a sweet and fruity orange infused dark chocolate glaze, topped with crunchy granola bits, with an apple cider salted caramel filling. The filling lends a savoury, salty, fruity layer of taste, complementing the fruity chocolate flavour of the glaze. Good! 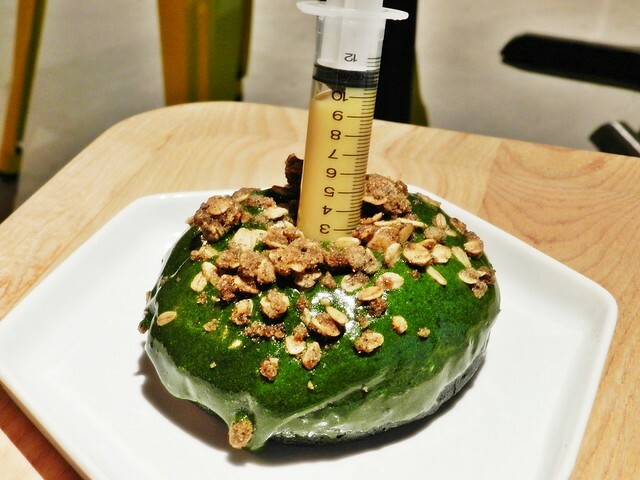 The Green Tea Yuzu Doughnut (SGD $5.50) has a earthy and floral jasmine infused green tea glaze, topped with nutty black sesame cookie bits, with a yuzu white chocolate cream filling. The filling lends a milky, zesty, citrus layer of taste, but I find it slightly overwhelmed by the much stronger grassy earthy flavour of the glaze. While there is a distinct separation of flavour, I personally didn't like this. 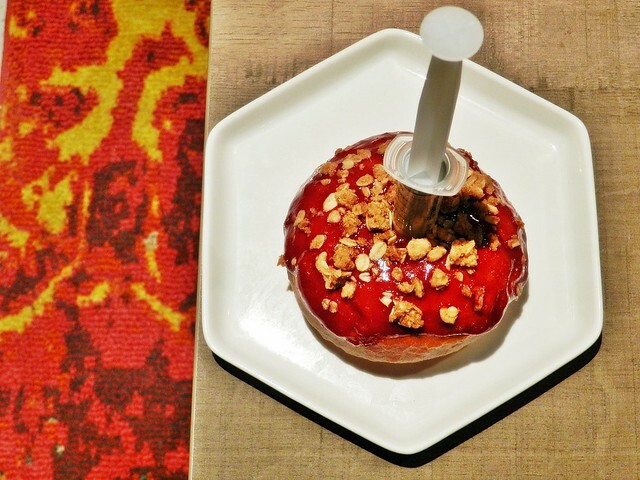 The Apple Berry Cream Cheese Doughnut (SGD $5.50) has a fruity smoked berry glaze, topped with crunchy granola bits, with an apple pie bacon cream cheese filling. Love the complex, layered filling which lends a fruity, floral, savoury, cheesy taste, pairing well with the savoury, smoky, fruity flavour of the glaze. Good! Overall, Fabulous Dough is a great pit stop for a light snack or dessert. 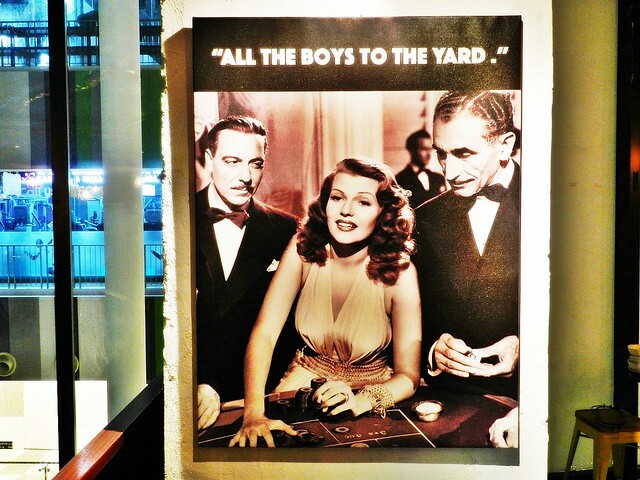 Plus points as you can also order anything from Montana Brew Bar / Montana Singapore at the same time! 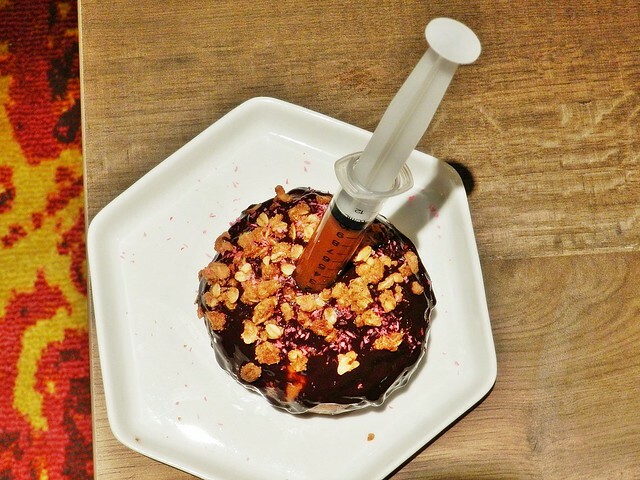 I'll like to see how Fabulous Dough does takeaway though, as you likely cannot bring the syringe with you. Spent about SGD $40 per person. 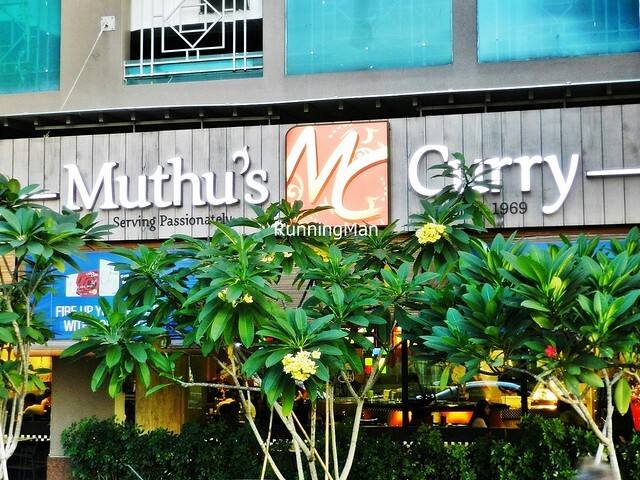 Muthu's Curry is a food institution of sorts in Singapore, with a long history that stretches all the way back to its founding in 1969. 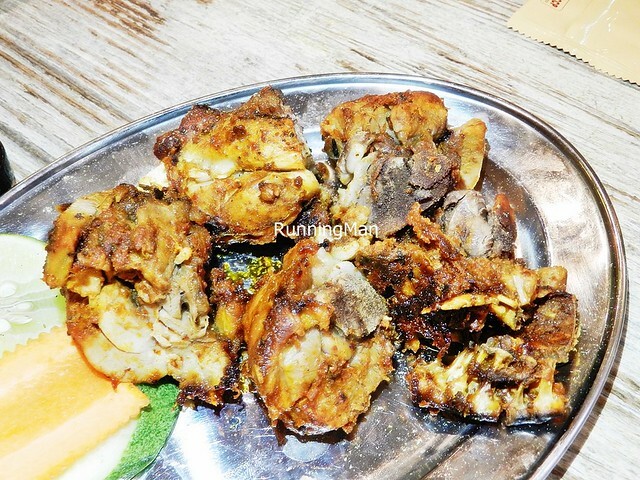 Founder Mr. Ayyakkannu S., nickname "Muthu", who hails from the Chettinad region of Tamil Nadu, South India, was also responsible for creating their signature fish head curry dish, made with a secret blend of spices. 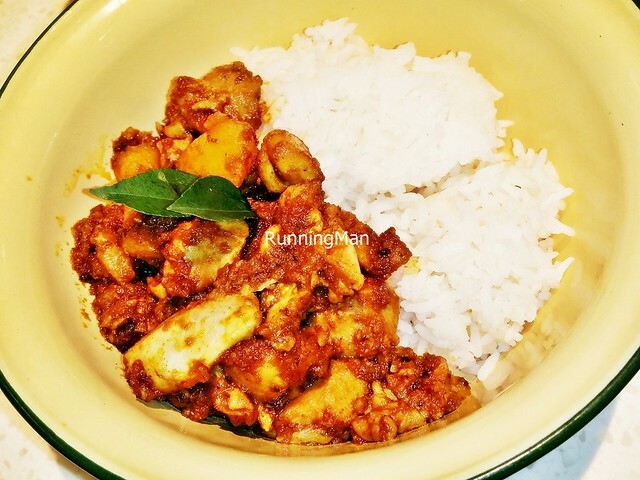 Today, the legacy of Muthu's Curry has passed down to his sons; elder brother and CEO Mr. Kasivishvanaath A., along with younger brother and Operations Director Mr. Srinivasan A., guard the secret family recipe for their fish head curry to this day, creating the spice mixture by themselves. Ambience at Muthu's Curry befits a fine dining restaurant. Decor is elegant yet sophisticated, without being gaudy. The brightly lit, spacious interior features long communal dining tables, on a glossy black tiled floor, with yellow and wood booths, black wooden chairs, and wooden white topped tables. Stained glass in colourful patterns, a large chilled wine cabinet display, along with an open display kitchen, lends a touch of opulence. You do get the feeling like you should dress up to dine here, although no dress code is required! 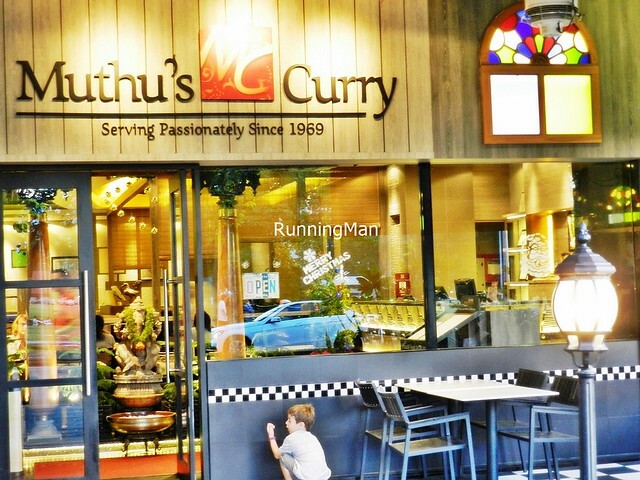 Service at Muthu's Curry is friendly, efficient, engaging, and rather memorable. Staff converse fluently in English and Tamil, and appear cheerful, enthusiastic, and too honest in their statements. Without being asked, staff will offer recommendations, even telling you what they like or dislike about the food! 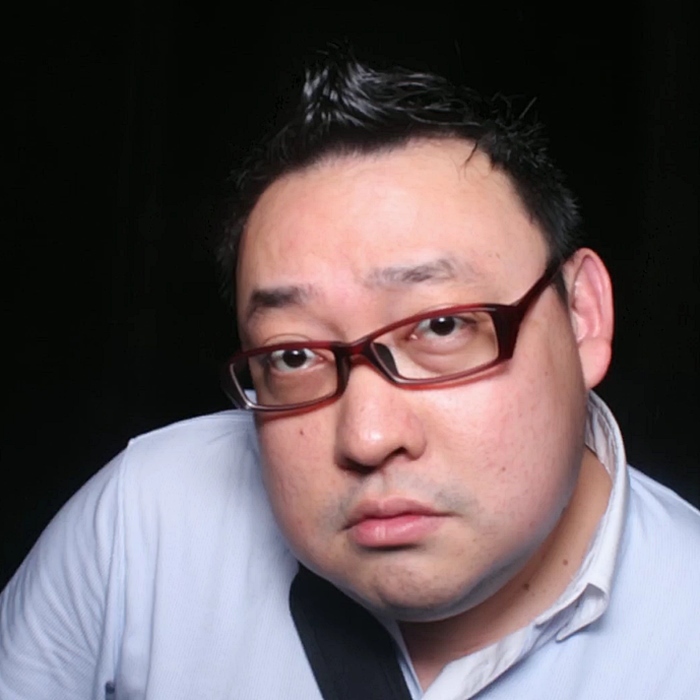 Sometimes, they will recommend large groups to order several small dishes instead of large dishes. I also notice staff are quick at clearing up once guests have departed, but will usually leave empty dishes on your table unless you request for it to be removed. Food at Muthu's Curry is distinctly South Indian, though they've expanded the menu, and offer some North Indian dishes as well. Generally, I find dishes to be above average in taste, and consistent in quality. Recipes are authentic Indian, with the exception of several dishes where the level of spicy / chili heat seems to be toned down. Portions are big, even a small portion is sufficient for sharing between 3 - 4 people, with a large portion easily accomodating up to 10 people! 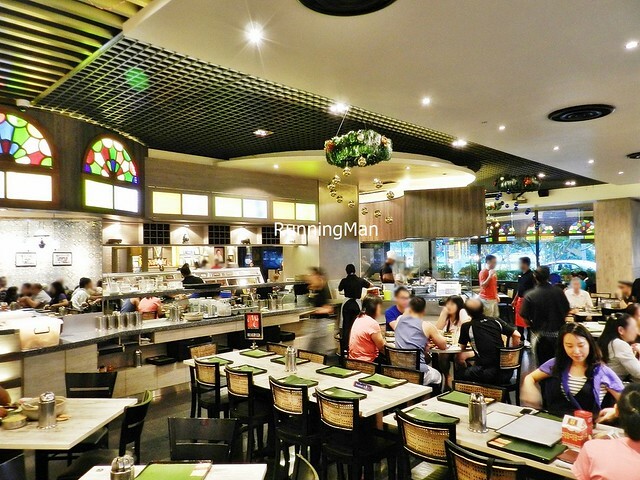 Prices reflect a mid-range fine dining status befitting a restaurant, budget about SGD $40 per person for a meal here. 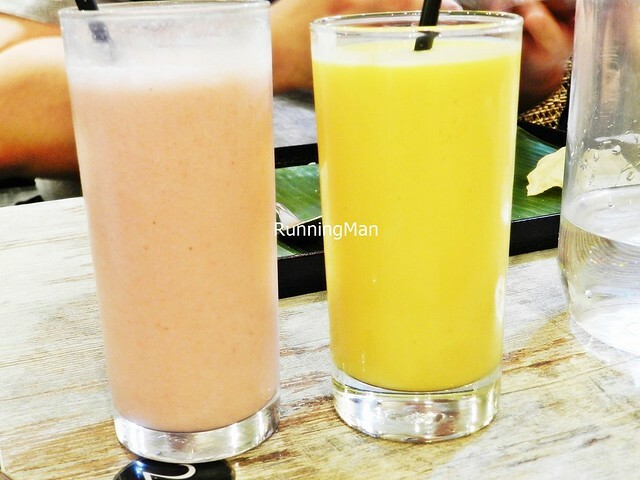 The pretty in pink Lassi Strawberry (SGD $6), and bright sunny Lassi Mango (SGD $7) is properly thick, and fruity without being overly sweet. Pairs well with the spicy curry dishes! 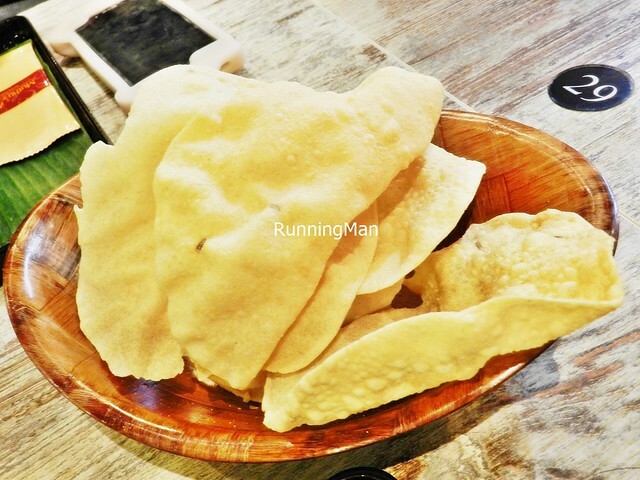 The complmentary Papadum is crisp with good lentil flavour, and staff helped us refill it on request. I like dipping it in curry! Oddly, the White Rice (SGD $3) here is made with Thai jasmine rice, instead of typical Indian basmati rice. The difference in texture and taste is stark, and I personally feel it doesn't go too well with curry. 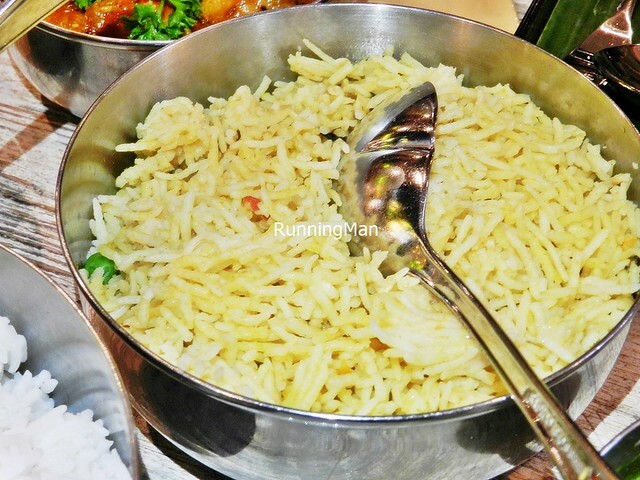 Better to order the Biryani Rice (SGD $4) instead, which actually uses basmati rice, and is aromatic and tasty from the use of spices. 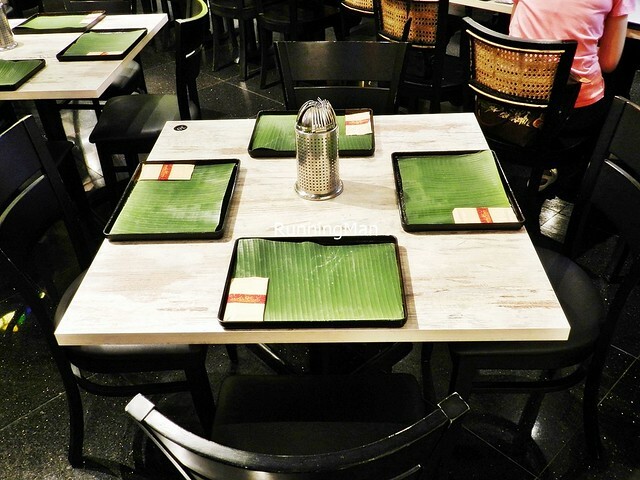 Both types of rice are served on a banana leaf along with 2 varieties of vegetables, all of which can be refilled at no extra charge. The Assorted Naan Basket (SGD $14) comes with a single serving of 4 varieties of naan bread; plain, butter, garlic, and kasmiri. Perfect for sharing with at least 4 or more people! 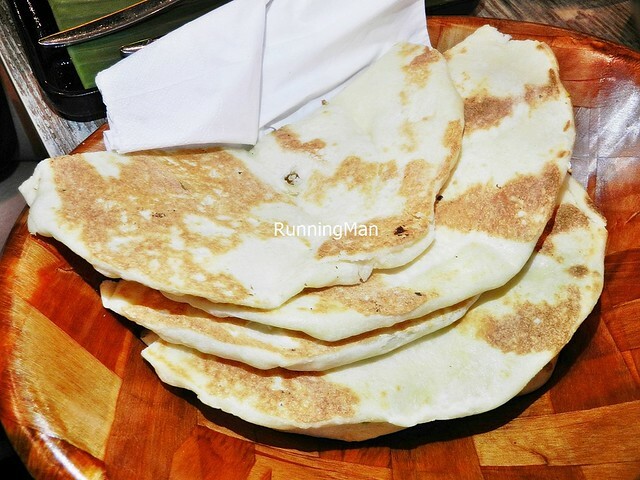 The Plain Naan is thick and slightly fluffy, warm and fragrant, and makes a good base for the more savoury, spicy dishes. 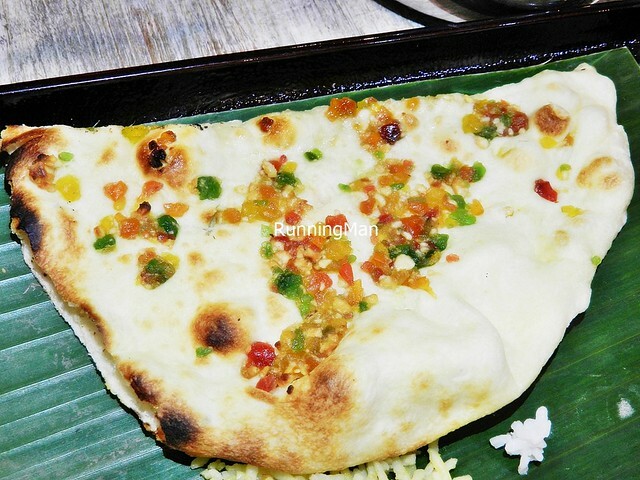 The Kasmiri Naan has a balanced portion of dried fruits studded throughout, which lends a slight sweetness to the naan bread, good enough to eat on its own. The 2 South Indian vegetables served along with rice are Cabbage Pesarapappu & Brinjal Pickle. Love the crunchy, savoury with a slight sweetness cabbage pesarapappu, and its bright yellow colour from turmeric. The brinjal pickle isn't as sharp or sour as elsewhere, making it more palatable, though it still requires pairing with rice! However, I think the large chunks of brinjal could have been further cut into more manageable, bite sized chunks instead. The signature Fish Head Curry (SGD $22 / $27 / $32) is consistently good. 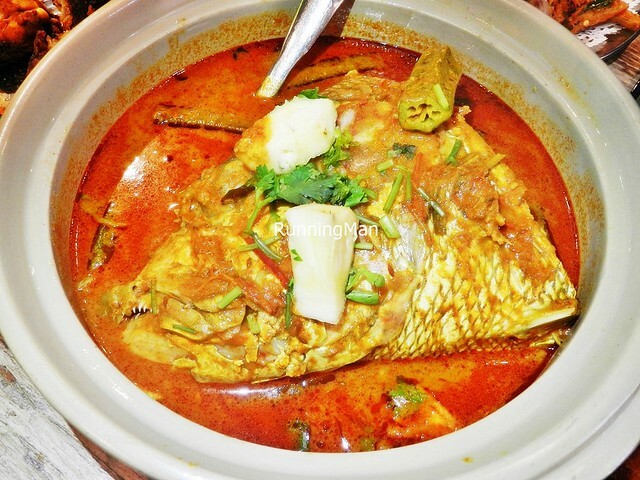 A large, fresh, fish head, with a good amount of meat, is stewed together with the curry, which infuses it with flavour. This makes it tastier, as opposed to other restaurants, which may cook the fish head and curry separately. The curry here is savoury and spicy, with notes of sour, that makes it so tasty and addictive! Highly recommended! 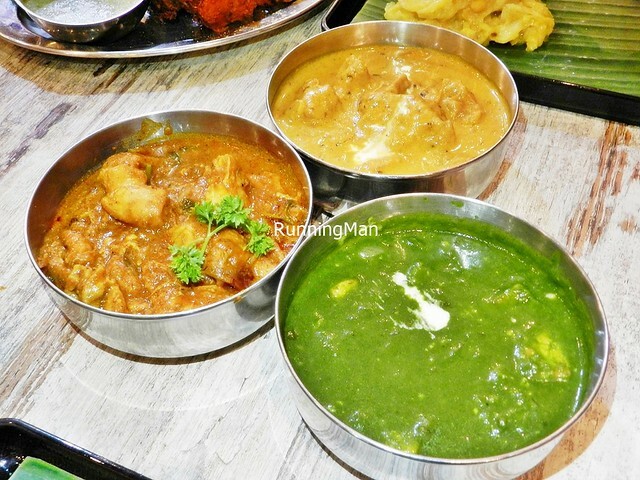 Muthu's Curry offers a variety of North Indian and South Indian curries, and generally, they do both to an above average standard. 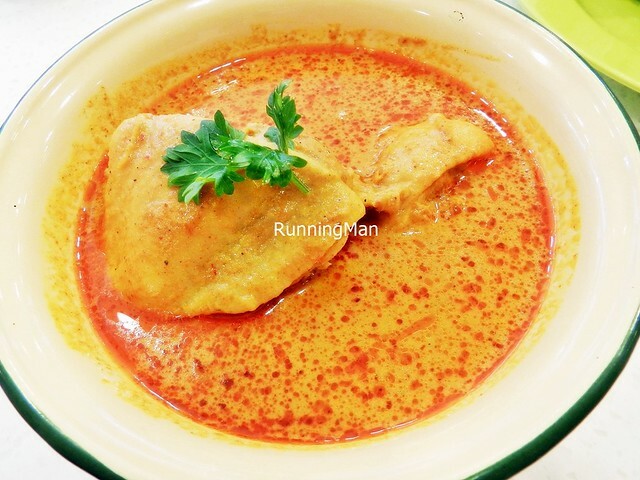 I personally liked the Butter Chicken (SGD $12), which has tender but small chunks of chicken, in a creamy, fragrant, savoury sweet curry. 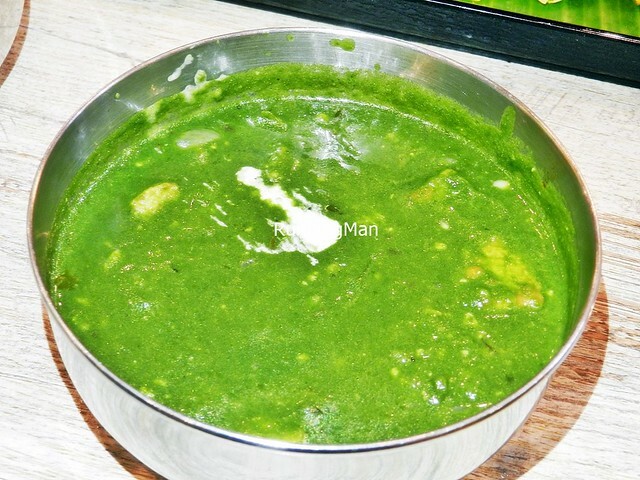 The Palak Paneer (SGD $9) I felt was decent, the spinach curry could be more savoury, and more smooth. I didn't like the Chicken Chettinadu (SGD $10), which isn't as spicy as it should be, and the fragrance which should be imparted from the garlic wasn't there, resulting in a somewhat bland dish. Felt the Tandoori Chicken (SGD $13) was above average, it's notable for its moist, tender texture inside, and a slightly smoky, savoury taste on the outside. Glad that it doesn't have a burnt taste, and is not dry. 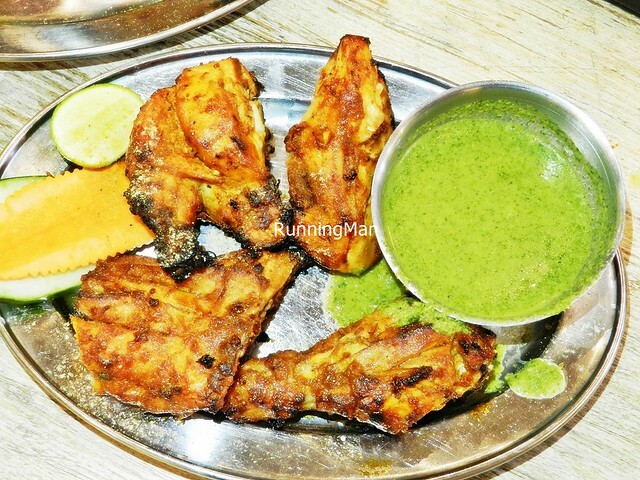 This bone in chicken is served with a sharp mint sauce on the side, but I find this overwhelms the more delicate smoky flavour, so I recommend not pairing it together. 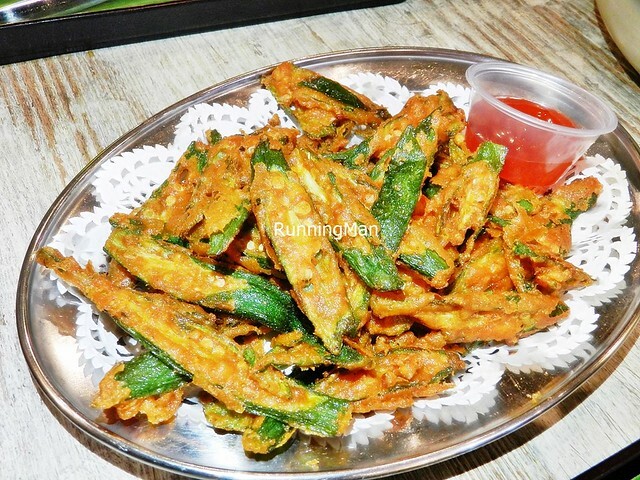 The crunchy Bhindi Fry (SGD $9) is incredibly addictive, and makes for a great bar snack! The spice coating lends a wonderful savoury flavour to the fried okra / lady's fingers, and a satisfiying crisp texture. Best eaten when hot, as it softens when it cools! Highly recommended! The Lamb Rack Ananas (SGD $18) was easily among the better dishes of our meal here. Heard it was originally offered as a limited time special, but became so popular they added it to the regular menu! No surprise, the lamb is tender and moist, with only a very slight hint of gamey taste, masked by the stronger flavour of spices and yoghurt. 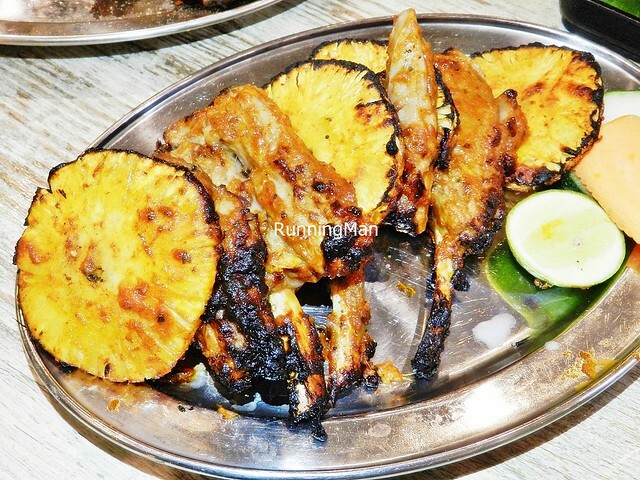 The grilled tandoori pineapple is amazing, juicy and sweet within, it has a smoky, sweet caramelised surface. Highly recommended! Only available in December as part of their festive Christmas special, I was initially worried when I heard about the Tandoori Turkey (SGD $18). Regular roast turkey is usually dry, let alone a version roasted in a tandoor oven! Luckily, this turned out pretty good, the turkey was moist within, with meat that comes off rather easily from the bone. Surprisingly, it was even more tender and tasty than their Tandoori Chicken! Good! 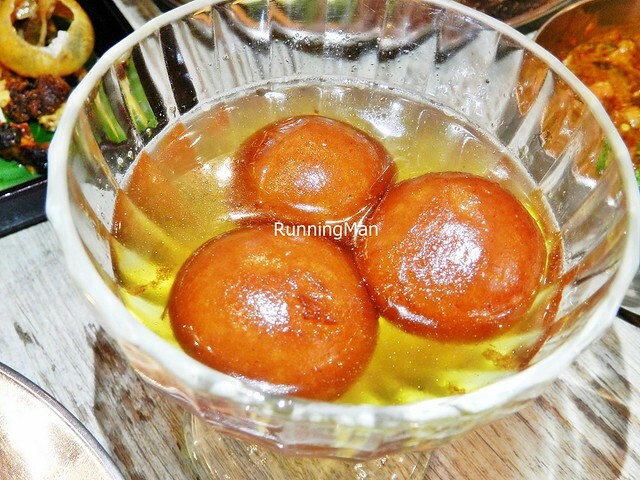 Personally felt the warm syrup of the Gulab Jamun (SGD $5.50) was too sweet, but it does remind me of the authentic ones I've had in India... those were really sweet too! The fried dough balls are soft without being mushy, with a slight bouncy texture, and soak up the syrup really well. Good! 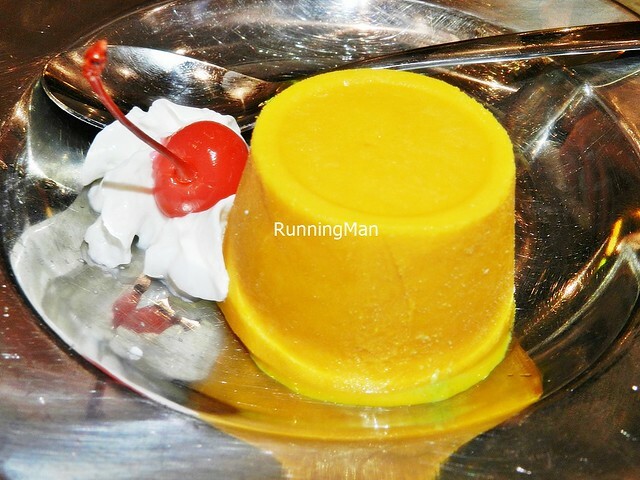 Loved the Kulfi Mango (SGD $5.50), the fruity, sweet flavour of the mango is intense, and the texture is creamy and seems rather hardy, taking quite awhile to melt. 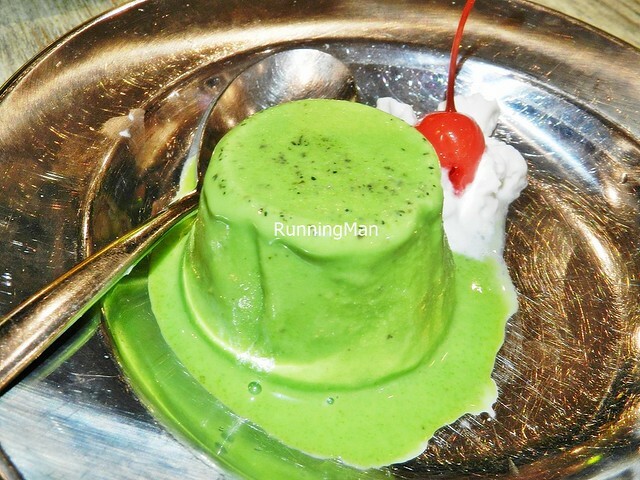 In contrast, the Kulfi Pistachio (SGD $5.50) was already melting when it was served, and quickly dissolved into a puddle. 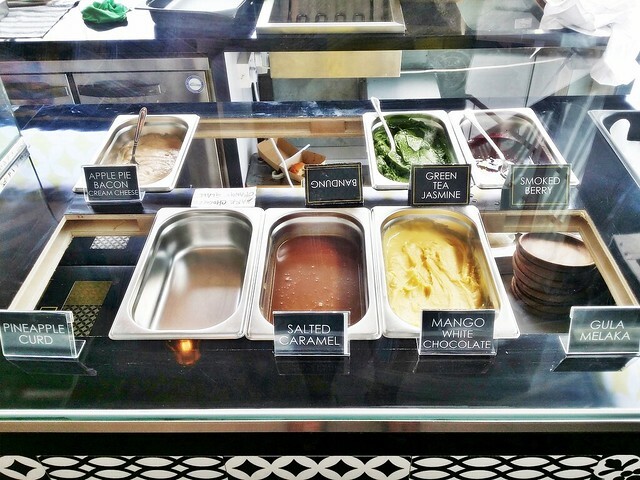 We also felt this was rather sweet, though the pistachio taste is pronounced. Spent about SGD $18 per person. 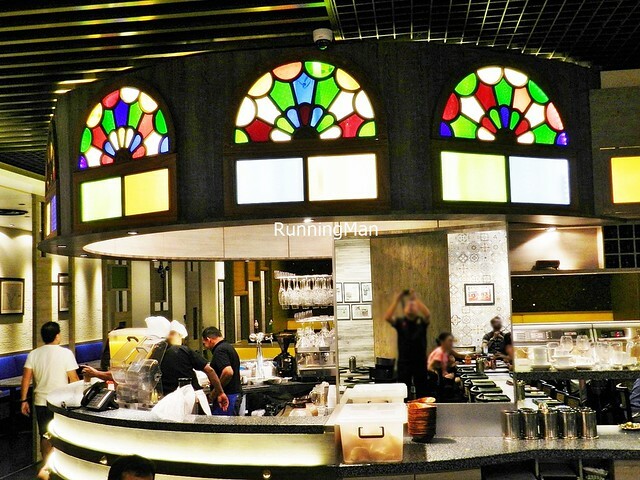 The Old Chang Kee Group has diversified into restaurants with Curry Times. 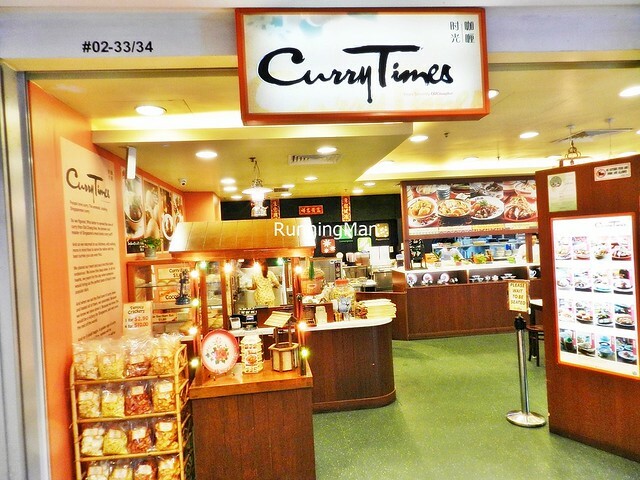 First opened in May 2013 at ARC (Alexandra Retail Centre), Curry Times has since shifted their flagship store to Velocity. As the name suggests, Curry Times specialises in curry dishes, in particular, Singapore Chinese and Singapore Indian style curry. 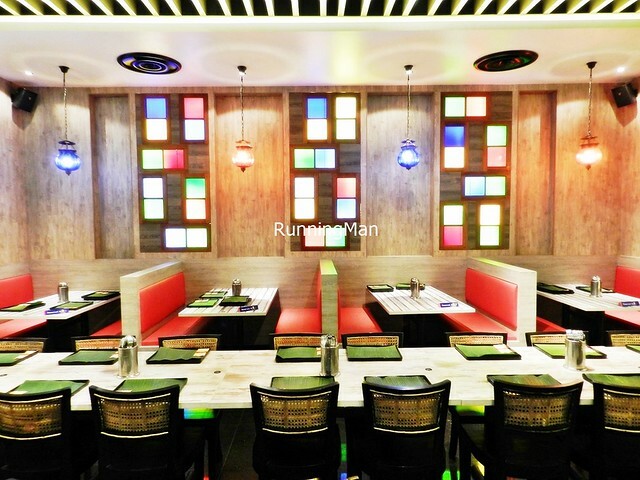 They've also rounded out the extensive menu with other local Singaporean favourites, and have become popular for their tasty dishes at wallet-friendly prices. 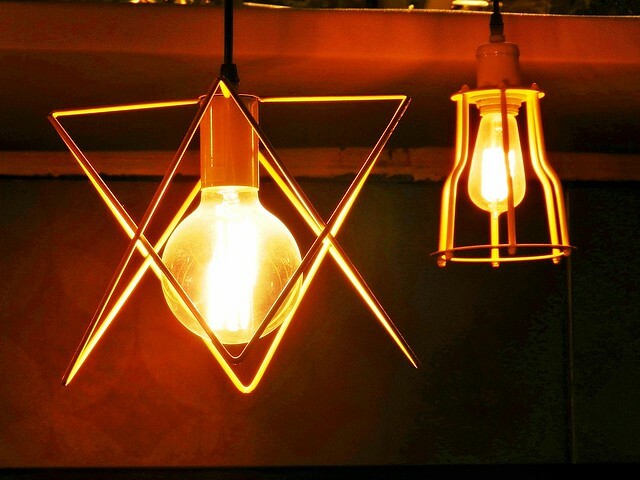 Ambience at Curry Times is designed to resemble the coffee shop of old. Furniture is solid, dark wood, with marble topped tables, the interiors are brightly lit and open, while the entrance features complimentary gem biscuits in large containers. 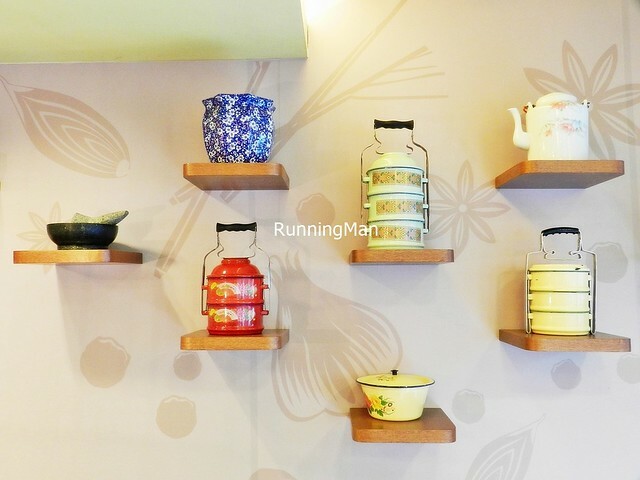 Decor is distinctly Singaporean / Peranankan, with traditional kitchen equipment such as the mortar and pestle, alongside retro metal serving bowls, and local tingkats. 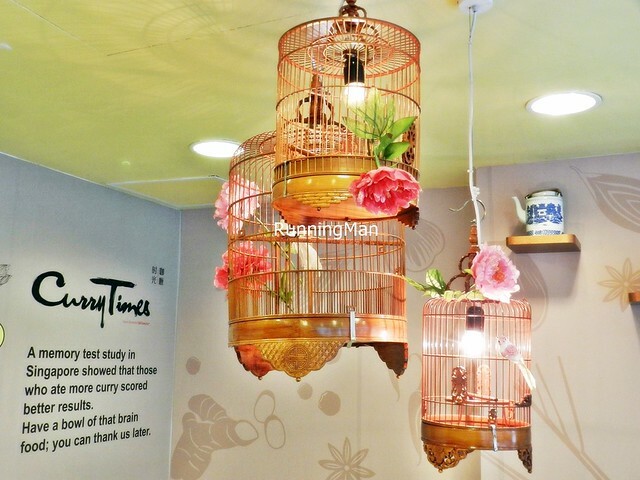 Bird cages hang from the ceiling, doubling as lamps, while interesting tidibits of information adorn the walls. Great! Service at Curry Times is partial self-service. Staff will greet and seat you, but ordering and payment is done over the counter. They do however, serve orders to your table. The menu is detailed with descriptions of dishes, as such, you'll have very little actual interaction with staff. I personally think their Peranakan inspired outfits look like gaudy pyjamas, very jarring to the eye. When serving large groups, staff will assist to arrange dishes on the table. I also note they're very efficient at clearing away empty / dirty plates or tables, and the whole place looks sparkling clean! 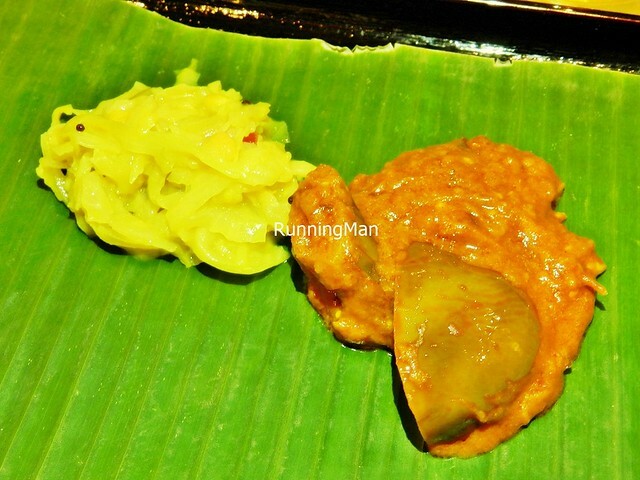 Food at Curry Times consists of local Singaporean dishes, with a focus on curry. The extensive menu has a lot of variety, from wet curry, to dry curry, to assam curry, to snack, desserts, unique beverages, and more! Taste of most dishes are generally average, to above average, the kind of passable standards you expect from most food courts or coffee shops. Tasty, but not something you'll go out of your way for. Prices are affordable, but not very value for money due to the quality, budget about SGD $18 per person for a meal here. 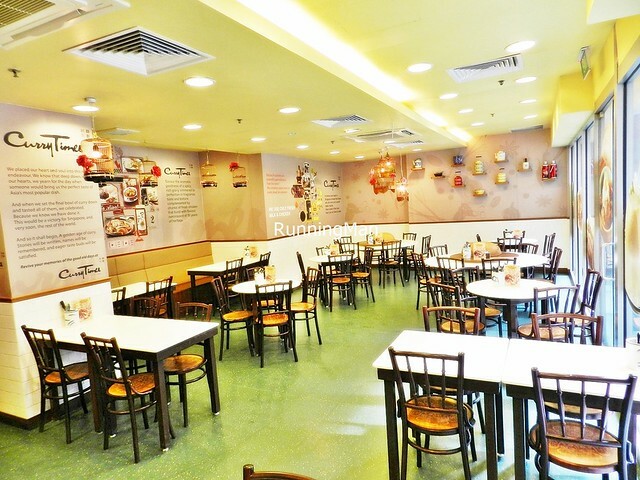 Love the clean, bright, spacious atmosphere, and the touches of Singaporean / Peranakan decor! Some of the information on the wall is also rather interesting to read. 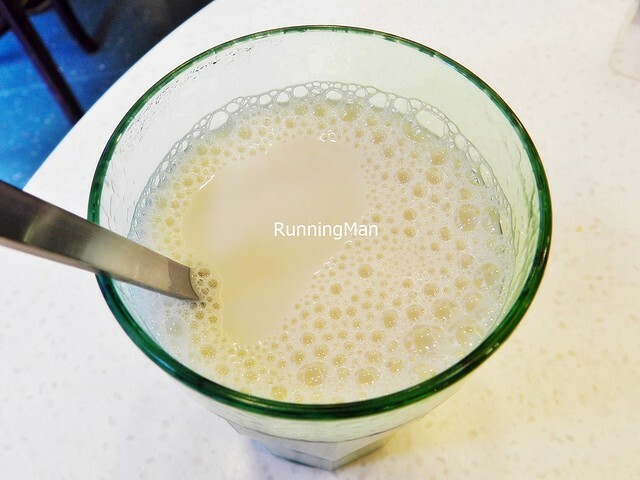 The Hot Soya Milk (SGD $1.80) is decent, warm, and not overly sweet. Smooth in texture, with good soya bean flavour. Great on cold days! 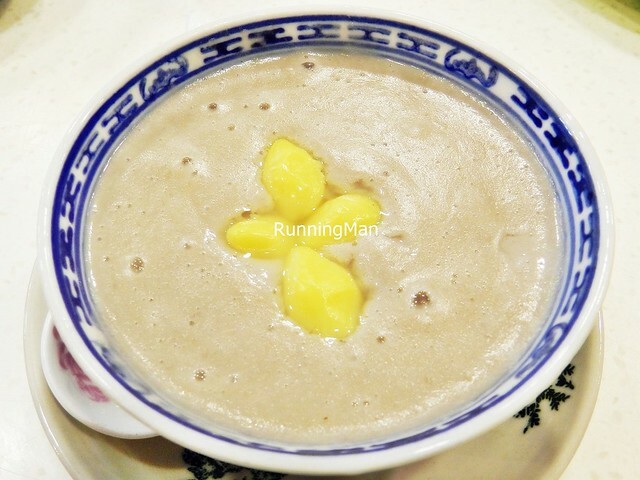 The Hot Barley (SGD $1.80) is average at best, looks like it was pre-mixed in a central kitchen. At least it's not too sweet, and there is a generous amonut of barley in the cup. 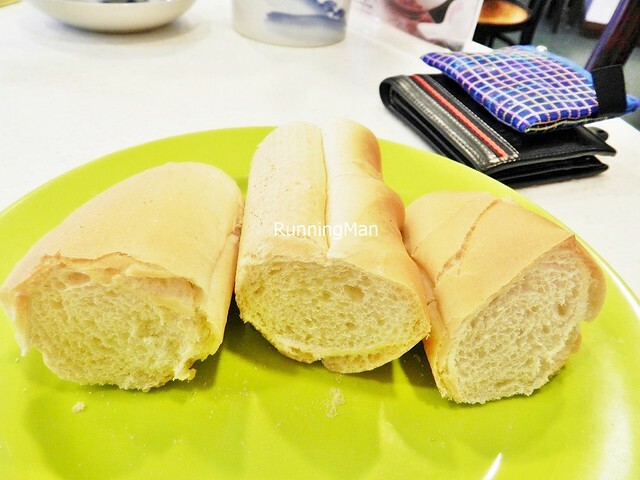 This baked in-house Coconut Bun (SGD $1.50) has among the softest bread texture I've ever felt! So pillowy soft, it tears apart easily, revealing the generous, aromatic stuffing of dessicated coconut soaked in gula melaka / palm sugar. 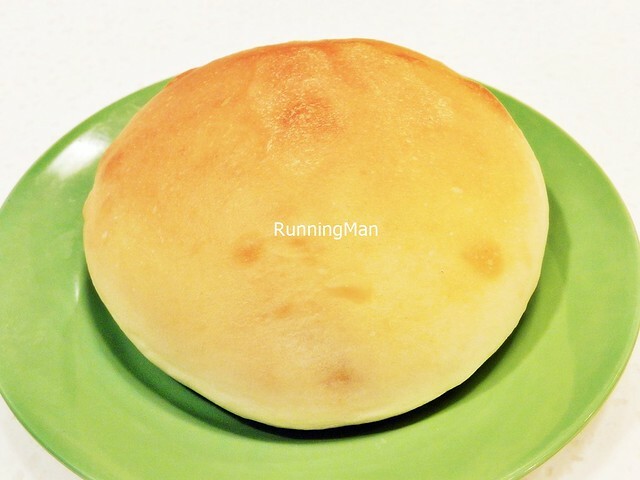 The bread is satisfiyingly chewy, and the filling has a nice balance to the sweetness, without being overwhelming. 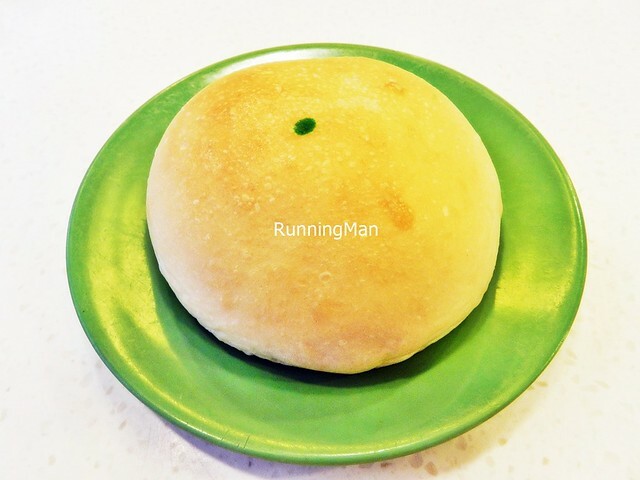 One of the best local buns I've eaten! Highly recommended! 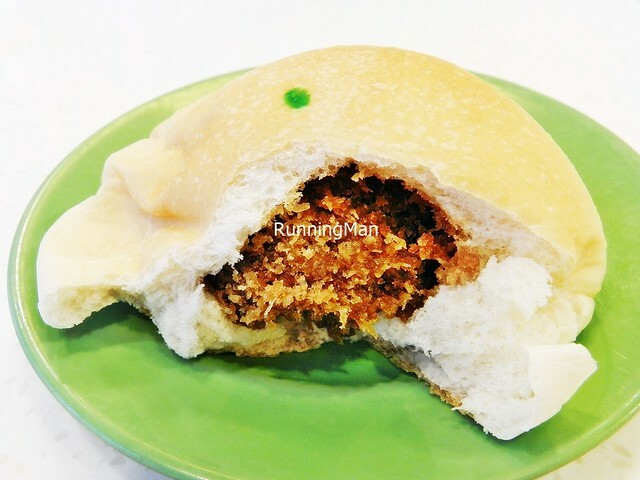 Think Old Chang Kee curry puff filling, but in a bun, and you have the Curry Bun (SGD $1.50). 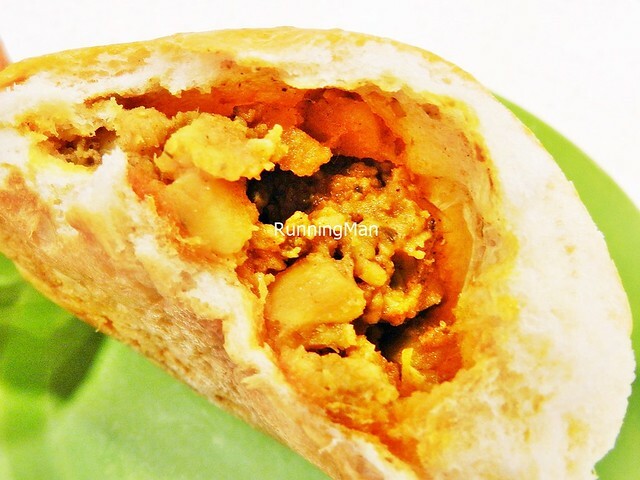 But unlike the much tastier curry puff, the filling within the curry bun isn't as piping hot, and noticeably lacks the slice of egg, which to me, makes this mixture of potatoes, chicken chunks, and curry paste mediocre. At least it has that super soft bread texture, but I honestly feel you won't be missing anything if you don't eat this. Get the other better tasting buns instead. 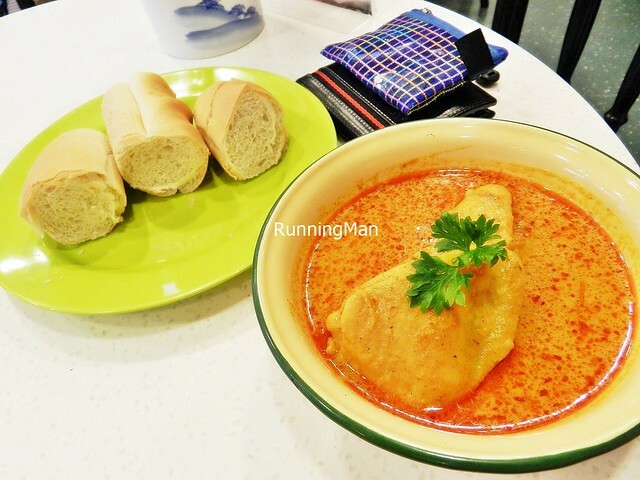 The Curry Chicken Loaf (SGD $8.50) is served with a soft, spongy bread with a slightly crisp crust, making it perfect for dipping into the savoury, slightly spicy curry! The chicken is tender and moist, though on its own, I notice it lacks flavour, really only being tasty when eaten together with the curry. 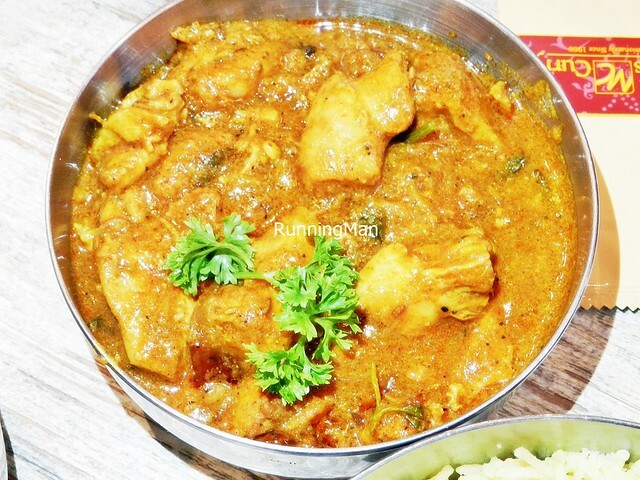 The curry itself is the star here, filled with chunks of potatoes and bone-in chicken, it's completely delicious, and makes you want to drink it all! 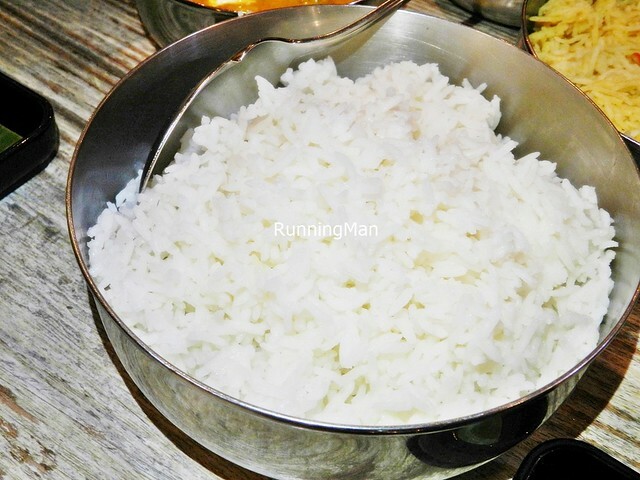 The Dry Chicken Curry Rice (SGD $8.50) is served with plain white rice that is rather absorbent, soft, and slightly sticky. 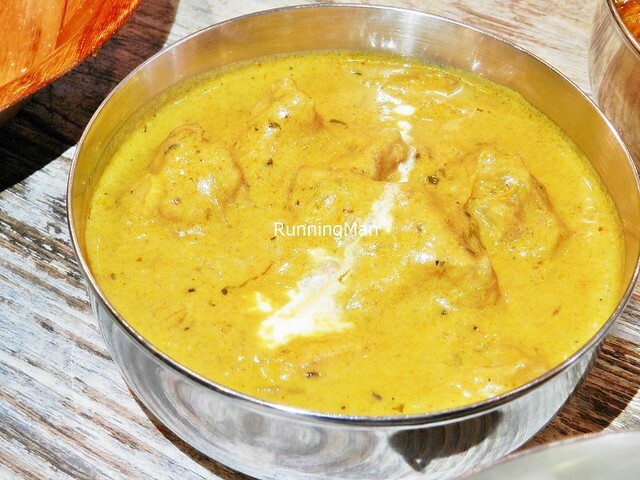 The deboned chicken meat is tasty, coated in a dry curry spice gravy, each tender and moist chunk bursting with flavour. I do wish there was some vegetables to accompany this, as it's pure chicken and rice, without anything else. 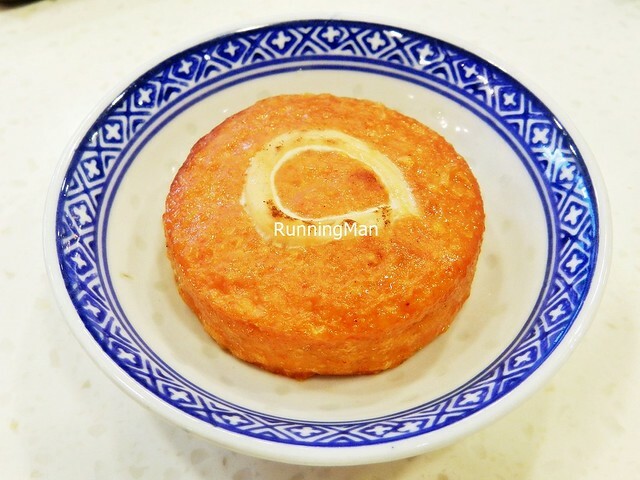 The attempt at making a dry version of Laksa results in the Dry Laksa Goreng (SGD $8.50). Thick, round, rice vermicelli noodles, stir-fried in laksa spices, served with chunks of chicken, bean sprouts, fish cake, and prawns / shrimp. The taste of the laksa spice is decent, quite fragrant, but the dish is a disappointment in texture. 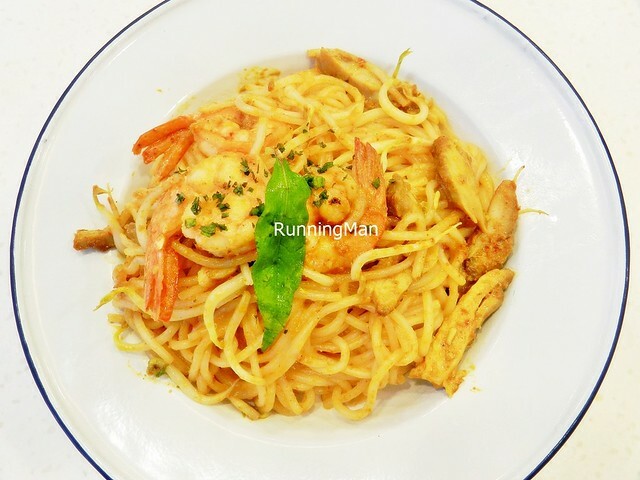 The noodles are overly clumpy, and the prawns are not fresh. At least the chicken chunks and thick fish cake slices are passable. An order of Plain Prata (SGD $1.50) is served with 2 pieces. 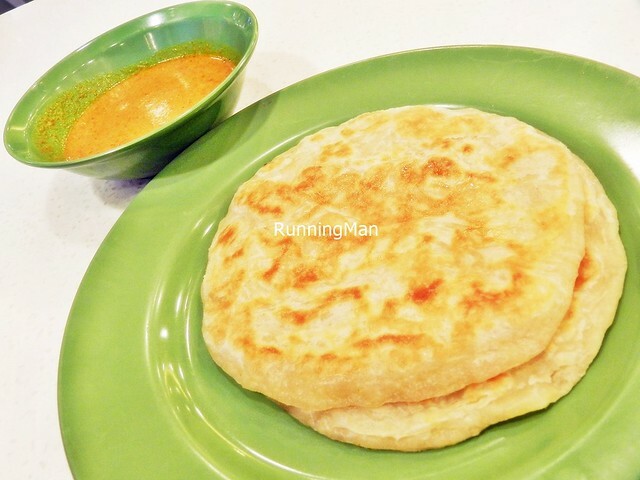 The plain prata is decent, being crisp on the outside, with an even browning, and a nice buttery taste. But it's slightly thick in texture, which means it's not as fluffy as it should be. Reminds me of the frozen prata which you can reheat at home. Average, it's not the star here, the prata is just an excuse to mop up more of that delicious chicken curry! Loved the Yam Paste With Ginko Nuts (SGD $4) here, the yam taro paste is thick and smooth without being clumpy, rich in yam taro flavour. It's not as heavy or heaty as other versions, and the sweetness is just right, without overwhelming the palate. The 4 ginko nuts lend some texture, though I notice they don't use any pumpkin or coconut milk. Good! The Salmon Otah (SGD $1.90) is a decent individual side dish, with a small, thin strip of salmon fish topping a savoury spicy otah. There is a slight bouncy texture to it, and the spice level isn't too fiery. Decent side dish worth ordering.